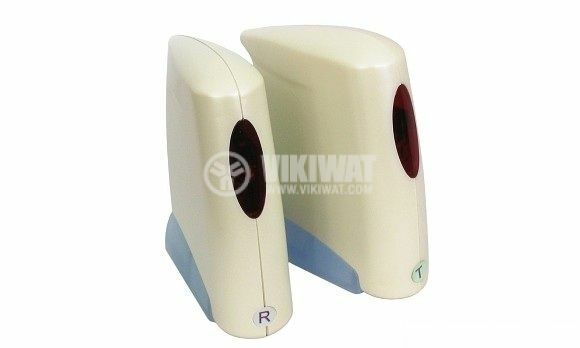 Video sender TAV-001, 2.4 GHz wireless transmitter, remote control and built-in 2.4 GHz antenna. Auto Scan function, automatic switching of channels in 5 sec. Adapters - 2 pcs. To connect to the power cord and the receiver.